Aging affects each person differently and at a different rate. While someone may need living assistance, others (including your spouse or friends) may need some too or none at all. Parker understands this. That’s why we design services to make your individual aging challenges more manageable and enriching for you, and those close to you, and with an eye to helping you preserve what you value most in your current lifestyle. We understand these decisions can be intimidating or highly emotional, and that they do not simply come down to “practical” decisions. 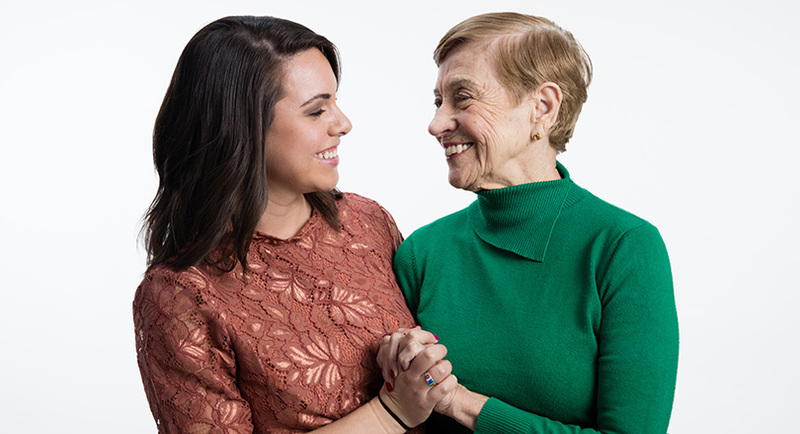 That’s why we help you learn as much as possible about your options upfront and encourage you to come visit, arrange a call with one of our Advisors, or become acquainted with questions typically asked before contemplating aging services. Click here to get started: Which Long-Term Care Option Is Best for You. Contact Us - fill out the form, insert your phone number, and we'll call you at your convenience.